Evie’s life is in tatters. She has a father she barely knows, a step-dad she’d rather she didn’t and a best friend going off the rails. Then there’s the brace she has to wear for her wonky spine. So when the gorgeous Gabe crashes into her world, claiming he’s been sent to save her, Evie’s desperate to believe him. But Gabe isn’t all he seems and Evie is drawn into a whole new set of calamities. Can she ever be saved? Can he? 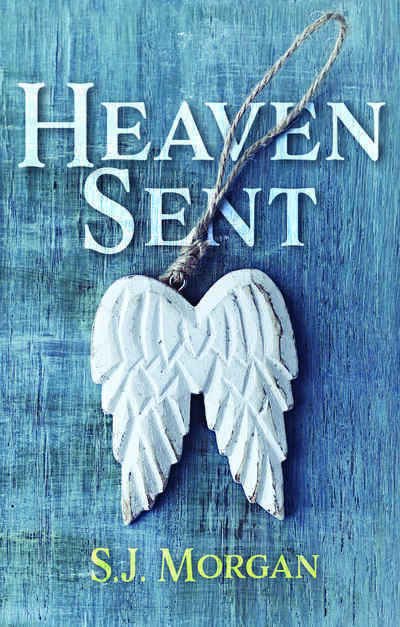 Heaven Sent is a story of love, trust and redemption in a world where not everyone is the perfect fit.